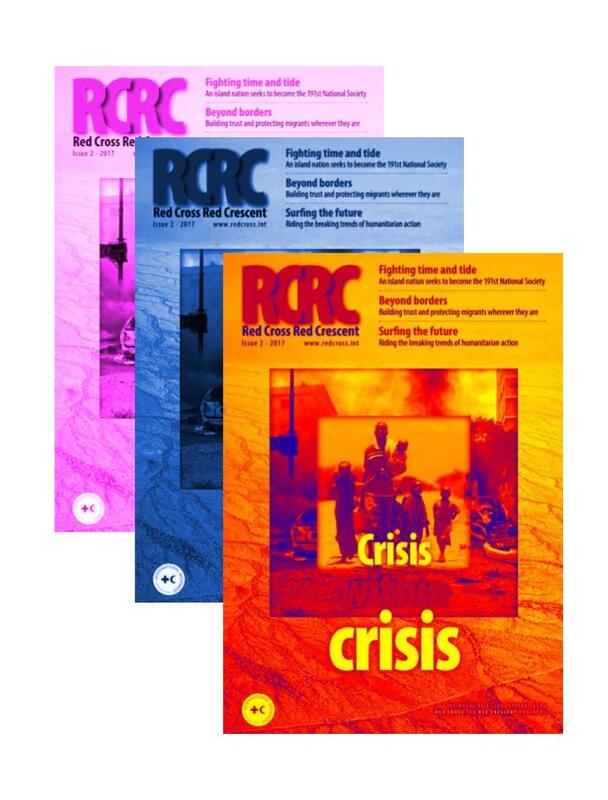 In many growing cities, migrant communities face multiple levels of marginalization, lack key services and live in neglected, sometimes uncharted neighbourhoods. 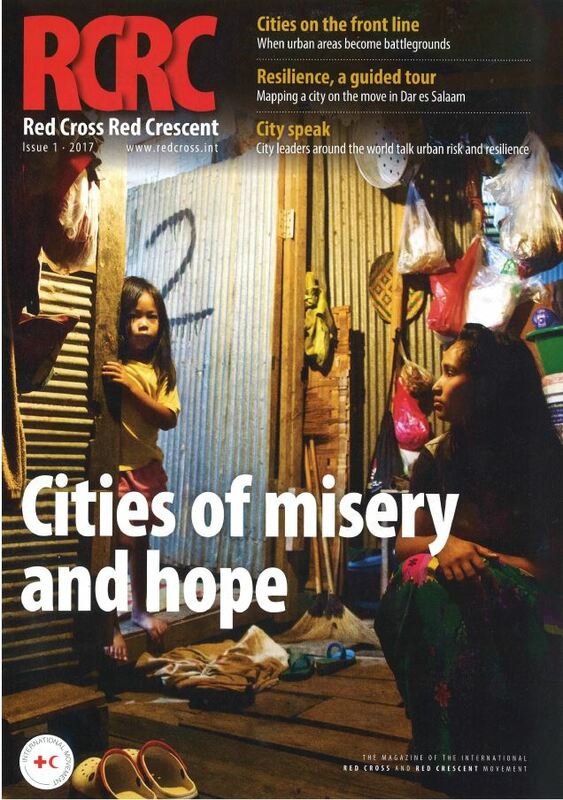 In the so-called villas miserias of Buenos Aires, the Argentine Red Cross builds the foundations for urban resilience. Browse all the numbers from 1995 till today. 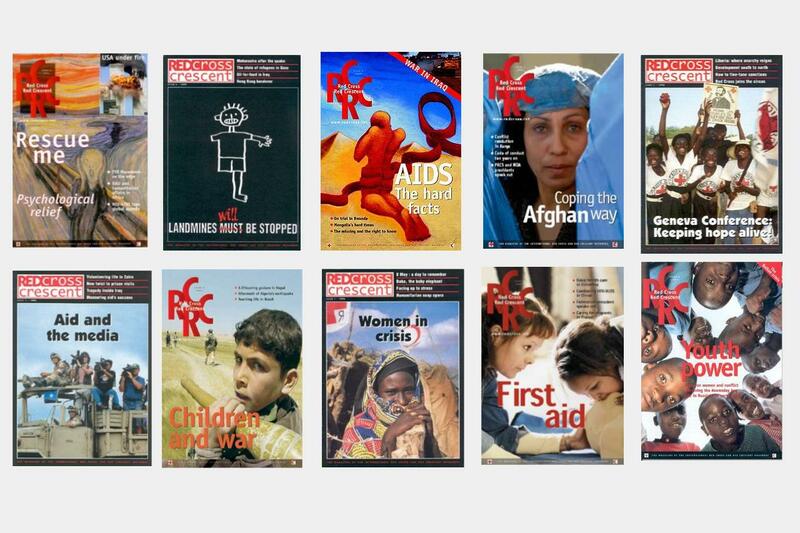 Browse back issues of Red Cross Red Crescent from 1995 to 2015. Rendered digitally in a fashonably vintage manner. 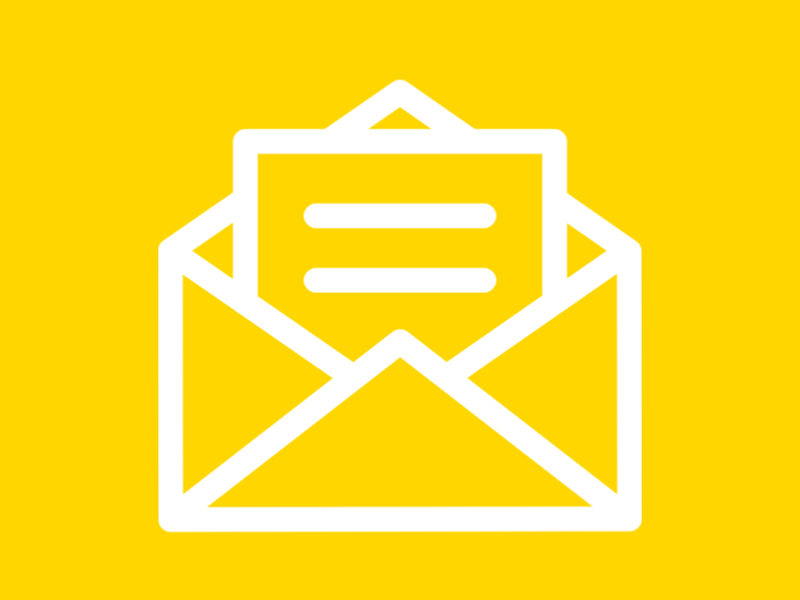 Join our newsletter to get a regular roundup of stories from Red Cross and Red Crescent.